Why do you say "It's only ARAM?" 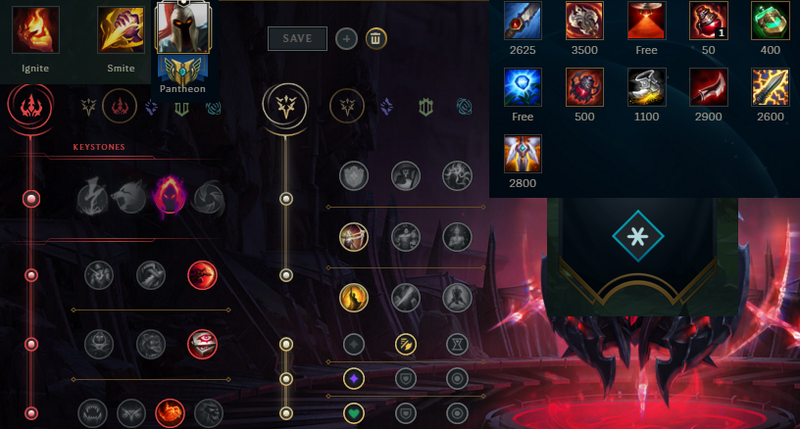 Riot should be more careful with reworks. Can the new enchanter have a spell shield or cleanse in her/his kit? Riot has made its toxic 50/50 matchmaking into the biggest determinant of winning or losing a game. I am being matched people who are affecting my performance and there's nothing I can do about it. How to farm more consistently? renekton needs to be hot fixed. Can't win lane as Jax. Why are bans gone on aram? Nasus' stacking mechanic needs to desperately be reworked. Autofill feels like a lose-lose situation in ranked queues. Trying so hard to rank up but can't. I feel Zed is not a problem but the whole concept of lethality and how the game revolves around it. What Is Your Opinion If Junglers Could Enable/Disable Teammates from Taking Camps? so how does this mini season end thingy work? cuts off today right? The Evolutionary Dead End of "Rune's Reforged"